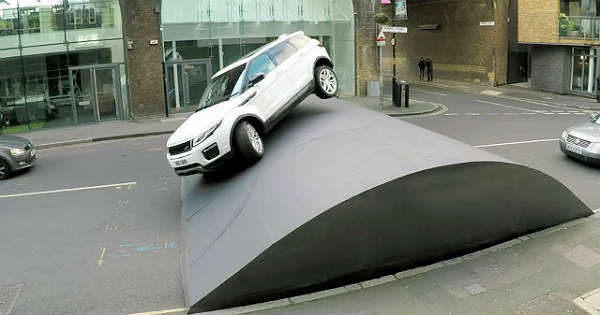 Home CARS Amazing Range Rover Evoque Stunt On The Huge Speed Bump! Whenever a car company produces a brand new vehicle, they would always want to make sure that they make the best commercial about it. 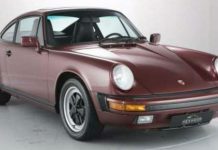 Even though there have been some absolutely amazing commercial over the years when it comes to cars, it seems like the one you are about to see now might top them all. Namely, it seems like the guys from Range Rover took their time and brainstormed various ideas about the prefect commercial for the Range Rover Evoque. This is what they came up with. Namely, the commercial is in fact a social experiment. There is a massive bump fixed in place in the middle of the road. As soon as normal cars approach it, the drivers give up almost instantly hence they know that they will not be able to cross it. Funny enough, there was one Renault driver that though that his car was in fact tall enough to cross, but he failed hard almost instantly and crashed his bumper. When many people got stuck there and they began honking their horns, the mighty Range Rover Evoque appeared out of nowhere and shocked the drivers and the pedestrians nearby. 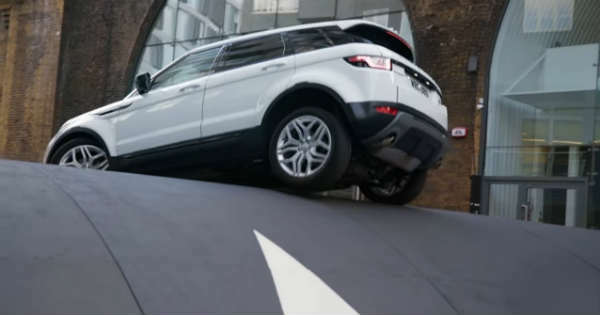 Namely, this massive SUV crossed the huge bump with ease, thus providing the reasons why the Evoque might be one of their best vehicles ever made. Nonetheless, this social experiment turned out to be the perfect and the only commercial that the Range Rover Evoque will ever need, don’t you think? Previous articleWhat Happens When You Fill Up Your Car With Coca-Cola?! Next articleHere Is The Truth Why Big Chief Leaves Street Outlaws! 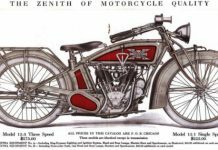 Awesome Wrench Hack That Will Help You Big Time! 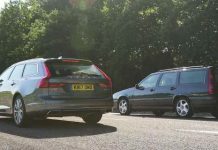 Audi RS4 Avant B5 Featuring A Matching Audi RS4 Trailer! 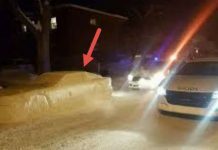 This Guy Fooled The Police With A Fake Snow Car! 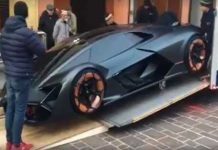 Lamborghini Terzo Millennio Is Loaded On A Delivery Truck!